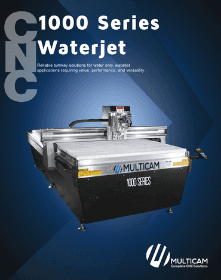 MultiCam’s 1000 Series CNC Waterjet is the perfect platform for accurate and quality cuts every time. 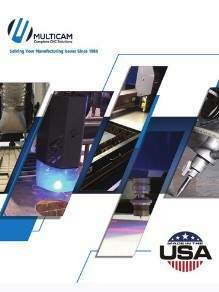 Cutting with a Waterjet is beneficial for heat-sensitive processes as it does not create any heat-affected-zones which could potentially lead to warped material. Visit our customer installations and learn how MultiCam Canada added value to their business. 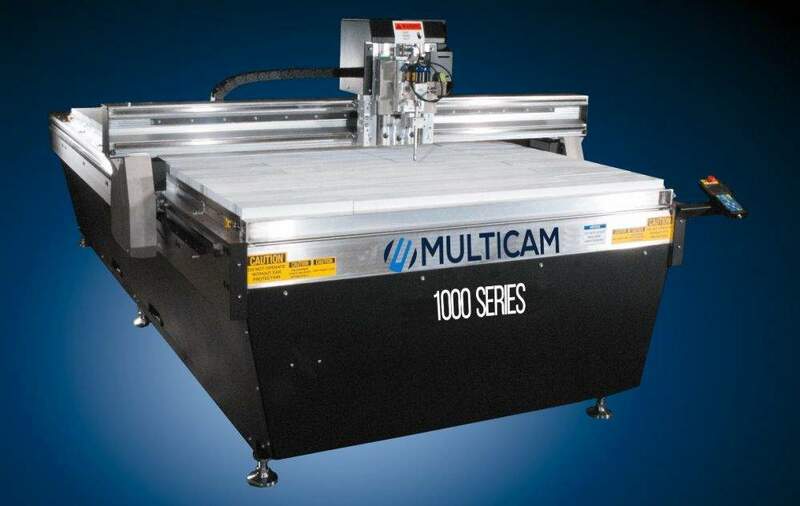 MultiCam’s CNC 1000 Waterjet is perfect for companies who require a high degree of precision when it comes to cutting rubber, foam, vinyl and textile. 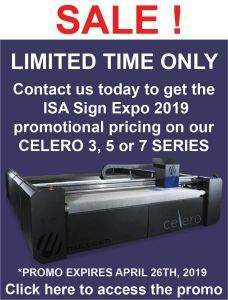 Contact us today for more information and to request a free demo!